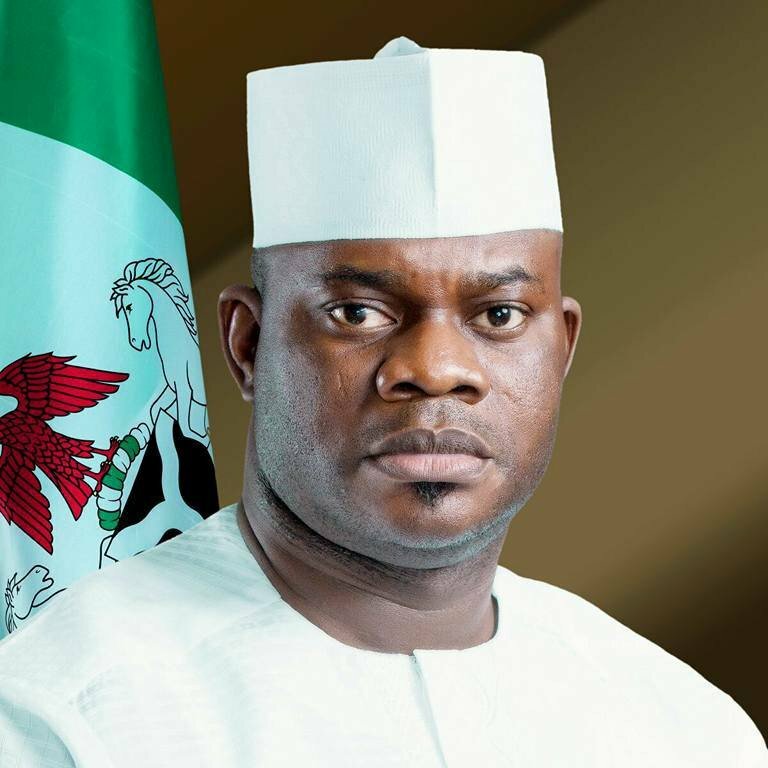 THE Kogi State Governor, Yahaya Bello on Friday said the state Government had set aside 15,000 hectares of land to implement the cattle colony policy of the Federal government Governor Bello during a visit to the Ministry of Agriculture and Rural Development said it was necessary that the State provides the land to accommodate the herdsmen and contribute to ending the frequent clashes between farmers and herders. The Governor while officially handing over the 15,000 hectares of land through a letter to the Minister of Agriculture and Rural Development, Chief Audu Ogbeh, said 5,000 hectares of land was set aside in Adavi local government, while the remaining 10,000 will be located in Ajaokuta local government in the State. According to him “[I] am here once again visiting this ministry and the Minister in continuation of our effort as a state government to key into the programme of the Ministry in terms of the Cattle Colony otherwise known as the conglomeration of cattle ranches programme of the Federal Government. “We came here some time ago, indicating our interest and our readiness to participate in this programme. Am here [and] happy to inform the Honourable Minister and the Ministry, that the people of Kogi state have keyed into the programme 100 per cent. “We are willing and ready to pilot the programme in Kogi State and as such our people has been well sensitised, and educated about what this programme is all about. “Consequent upon that, we have been able to earmark and secure 15,000 hectares of land to takeoff this particular programme. “We have 10,000 hectares in Ajaokuta Local Government, and 5,000 hectares in Adavi Local Government, the local community have been well sensitised, and willingly, they are ready to key in. These lands have been secured and as such, am here to convey this message in a written letter to Ministry and we will be waiting for your action. “We are very confident that this is going to add to the economic well-being of our people, the state and the country at large. The Minister of Agriculture and Rural Development, Chief Audu Ogbeh while appreciating the Governor, expressed optimism that other states will key in. He reiterated that the federal government had no plans of seizing peoples land to give to the herdsmen. He added that the local communities will also participate in the programme.